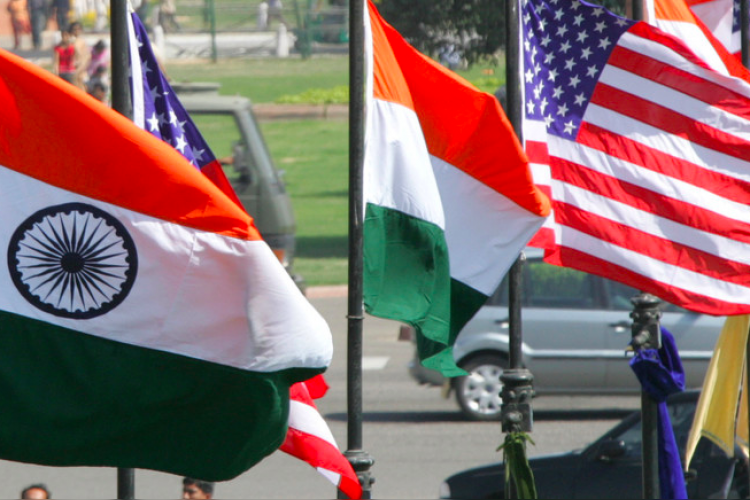 To support budding entrepreneurs in India, The United States Embassy announced the Nexus Startup Hub along with two new Nexus initiatives for 2018 at the American Center in New Delhi. This is the first programme that provides training, mentoring and networking opportunities specifically to female entrepreneurs. The embassy also wants to expand Nexus' offerings to startups in Bangladesh, Bhutan, Nepal, and Sri Lanka.